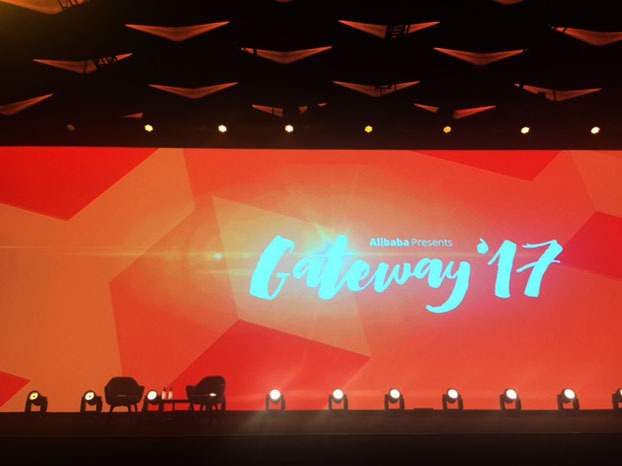 Logic Solutions recently attended Gateway ‘17, an event held by the Chinese eCommerce powerhouse Alibaba in Detroit. 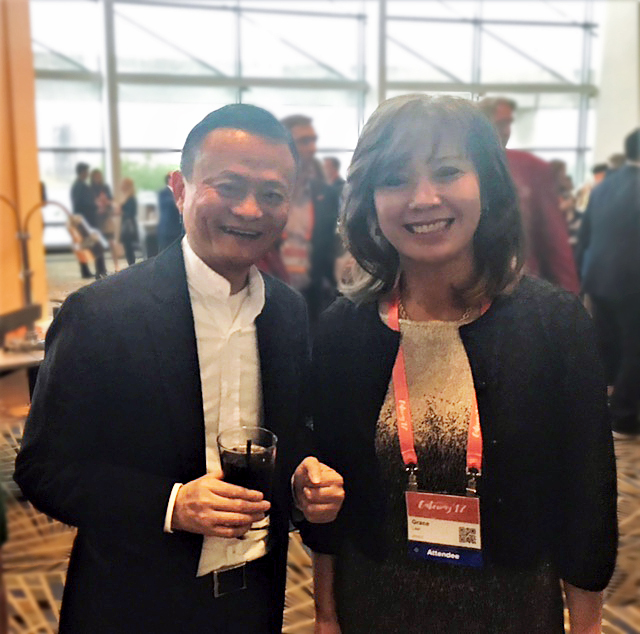 The premier North American conference was attended by many well-known names, including Jack Ma, Alibaba’s founder, as well as Lisa Ling, Dan Gilbert, and Martha Stewart. 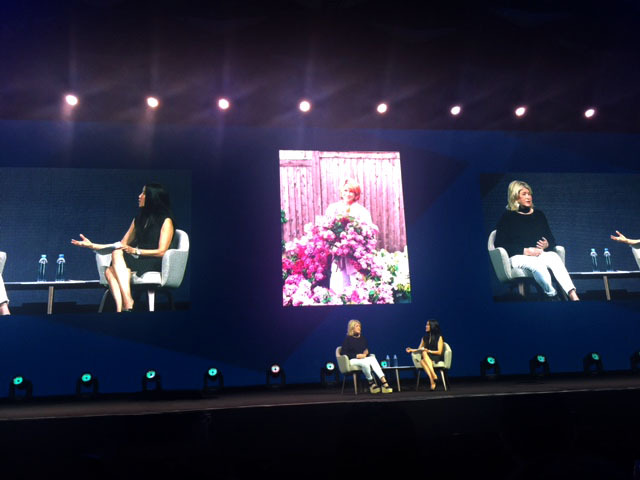 The event attracted nearly 3,000 small business owners from around the country and across North America. 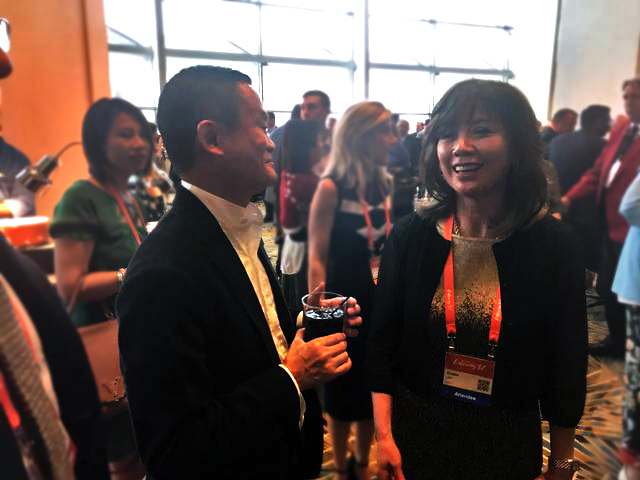 During the VIP reception, Logic’s CFO Grace Lee thanked Ma for his inspiring speech about his vision to increase export opportunities for small- and medium-sized firms to create millions of jobs in the U.S.
Click here to read more about the event from Forbes, or scroll for more photos from the event.